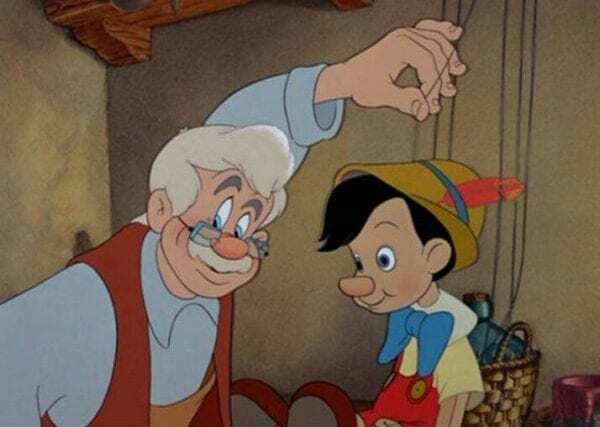 Back in January it was announced that Paddington helmer Paul King has vacated the director’s chair on Disney’s planned Pinocchio movie, leaving the fate of the live-action adaptation uncertain. Well, if a new report from The DisInsider is to be believed, the House of Mouse has decided to retool the project, bringing in Jack Thorne (Harry Potter and the Cursed Child, Wonder) to rewrite the screenplay originally penned by Chris Weitz (Rogue One: A Star Wars Story). 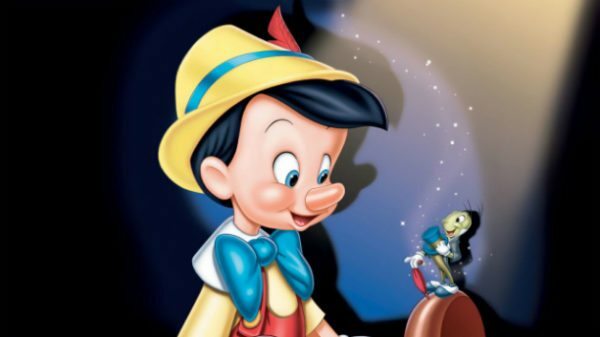 According to the site, Disney is looking to shoot Pinocchio in the UK and Italy between June and September of this year, with a budget in the region of $150 million. If so, then presumably we’ll have to get word of a new director and cast in the very near future.